I like opaque “damaged” looking rocks, semi transparent rocks, and the ones full of inclusions. That’s just me. Last spring, I had to go to New Jersey to attend a funeral. We were a 45 minute train ride outside of New York City. I had bought some really cool “rutile amethyst” from a NY gem dealer when I was in Tucson last year, and decided to look him up while I was in the area and see if he had any more. You’d think this would be easy right? Well, it turns out this man’s gem business is his “side” business. “That’s OK” I say,” bring some stuff and meet me on your lunch hour”. To make a long story short, that wasn’t going to work for him, so: I meet him at Grand Central Station and we take a bus for over an hour to his house (also in New Jersey, but on the OTHER side of NYC). It was an interesting experience. Most gem dealers are from other cultures and this adds to the exotic side of the business, which I personally love. They think I’m crazy. I buy a few things (not much) for extra ornamentation with the really cool rocks that I am hoarding, or looking to find. And then: a two hour trip back to the other side of NYC. 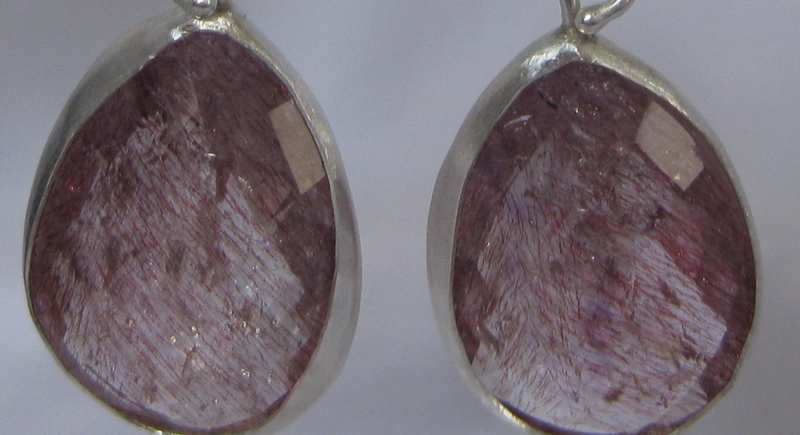 Now to be fair, rutile quartz and amethyst are not considered to be flawed gemstones. They just have the look I’m going for. 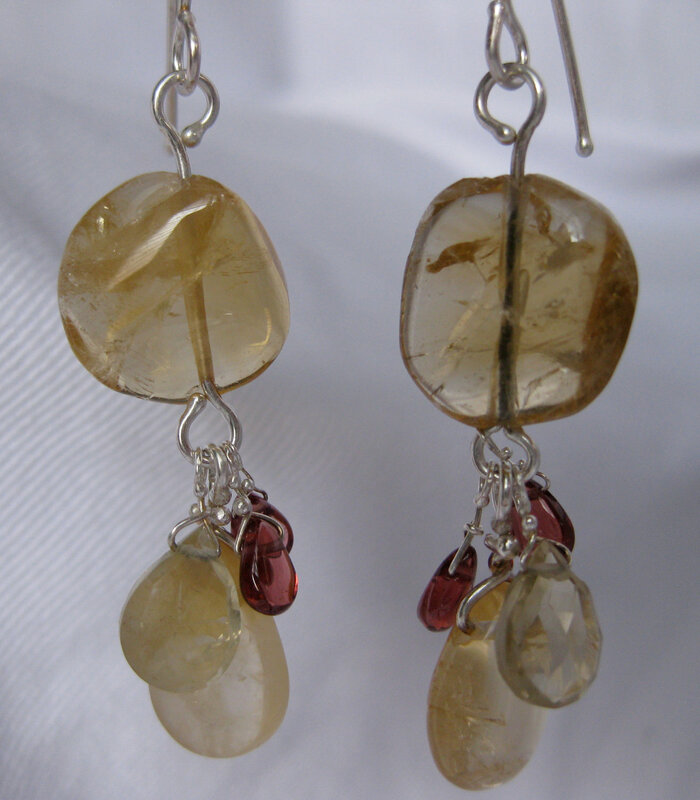 Technically the rutile is considered an “inclusion” which is a term used to describe flaws. 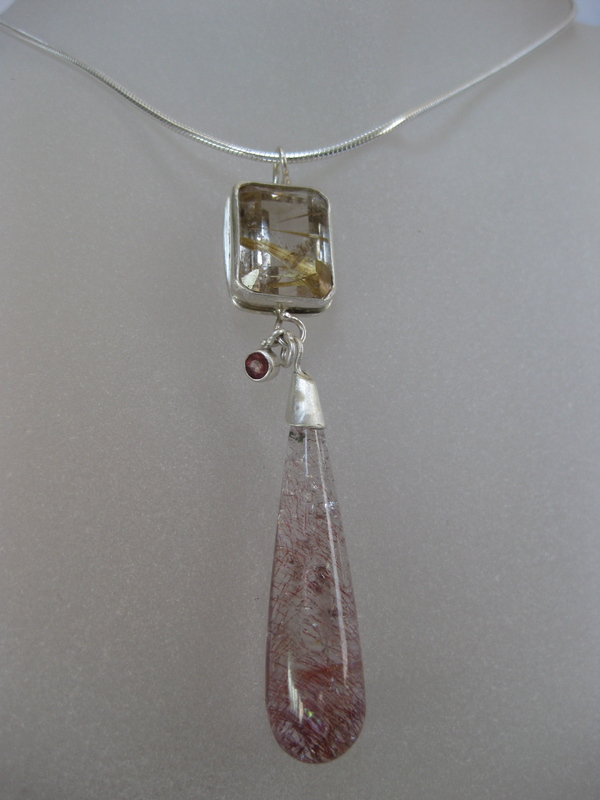 Rutile Quartz & Rutile Amethyst Pendant (with a little pink sapphire). This piece (above) is now owned by one of my favorite people, courtesy of her husband. They know I’m wacky, and I love them because they don’t care. Living in New Orleans has it’s perks: wonderful music, tasty food, oysters, seafood, oysters, live oak trees dripping with Spanish moss, gorgeous architecture, oysters. But it also has a lot of drawbacks: floods, hurricanes, murder, mayhem, potholes you can swim in, backward thinking, racism (from all sides), a “who you know” closed society etc. But the thing that really bugs me is I can’t get stuff. You know, like liver of sulphur. Of course you don’t know. It’s a metal thing. To make it dark. A couple of decades ago, I used it a lot, here’s a piece I made from the 80s (thankfully I kept some of my old jewelry in the attic and it was never damaged by the floodwaters in 2005). 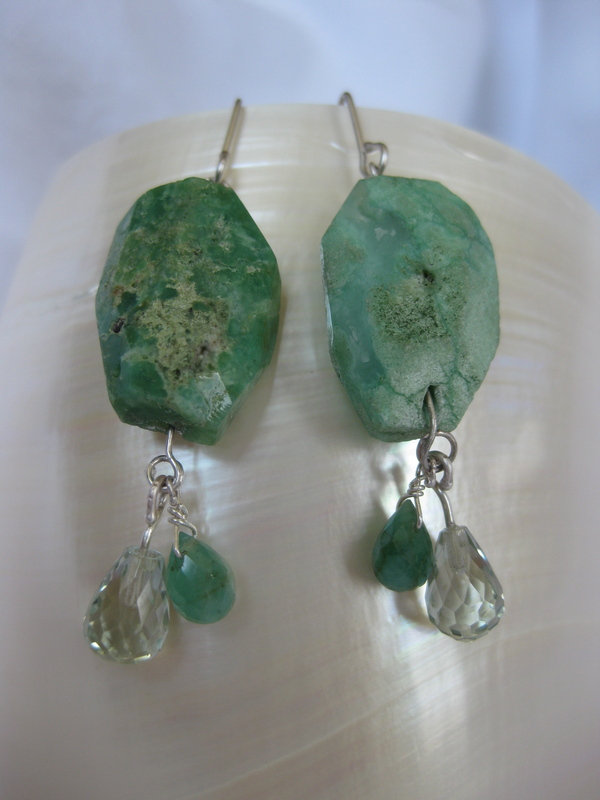 Since I have resurrected my jewelry “career”, I have focused on rocks. I think I’ve mentioned that I love rocks, right? In general, I just use the metal to show off the rocks. No fancy metalwork. 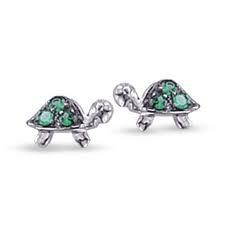 Yesterday, I had a message from a woman who wanted to purchase a pair of earrings, but wanted to know if it would be “possible to have oxidized silver or brass? I’m trying to match a necklace I have”. Sure, I thought, I’ll just get some of that Liver Of Sulphur I used to use. Oh wait. I live in New Orleans. I remember in school doing an experiment with eggs, but the metal always came out unevenly oxidized. What to do? What to do? Ahh, use egg “fumes”! (Don’t you just love google?) I boiled an egg, mashed it, put it in a “Tupperware” container, suspended the earrings over the hot “fumes” and covered it. I was expecting to check on it it the morning. They were ready in half an hour. I admit I spend way too much time on Pinterest. I said it. It’s true. I’m addicted to it. I decided to do something constructive about it, something that would promote my business, my baubles. So I stole this idea from someone else: I created a couple of boards for just my jewels. I got a couple of pins, a nice comment, and then…I went back to trolling. Sigh. Then this weekend, I got inspired. This is one of the first images I “pinned”. Smokey quartz with amazonite; a pretty spectacular specimen. I believe I’m back in the right business. 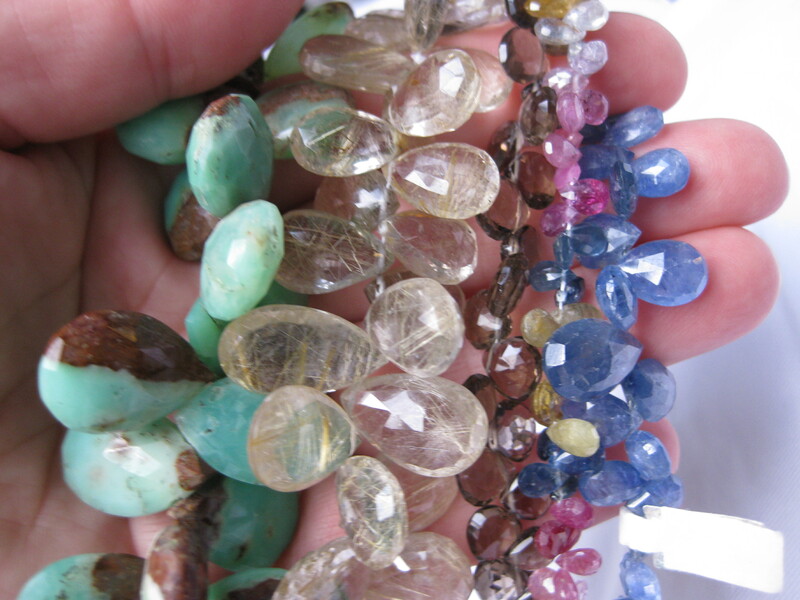 Even though I spend most of my time NOT making jewelry, but trolling for really cool rocks and beads. I think I almost like this part better. I crave rocks. The Tucson gem shows are still 3 weeks away, and I am getting excited to see what goodies I can find. This afternoon I drove out to a little itty bitty show outside of New Orleans (look, this ain’t Tucson, but I needed a fix) and picked up a few baubles to play with. 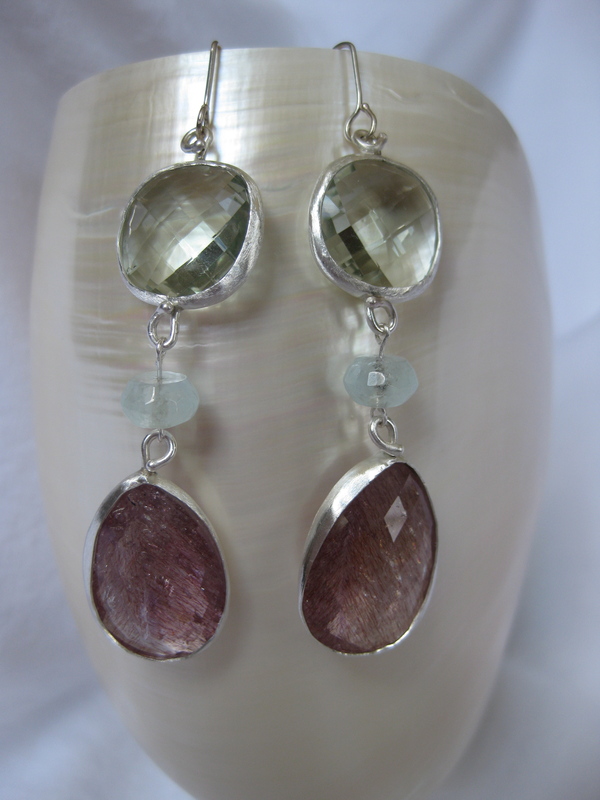 Chrysoprase, rutile quartz, smokey quartz, sapphires, tanzanite. Last summer I spent a couple of afternoons outside of Montreal with an old roommate, Lucie. She was part of my bohemian life in Toronto back in the 80s. I had just graduated from college (in goldsmithing) and had joined a cooperative studio. So here we are, 30 something years later, and Lucie pulls out a pair of earrings I had given her back in the day! I was very touched and surprised! Those earrings brought back a flood of memories for me. At the time, I remember being fixated by Ted Muehling, hoping to emulate his ideas in my own way. Of course I was way off, but those earrings were a catalyst for me. I wanted to go back, and get in touch with why I wanted to make jewelry in the first place. Ted Muehling is one of the best. I love his eye and his reverence for nature. Lucie is a painter (among other things), and I remember we stopped by an art supply shop, where she complained about the price of paint. Oh, to be able to have a palette for what she spends. Sigh. Last year I resurrected my jewelry design career, and I’ll say, things sure do change after a couple of decades. 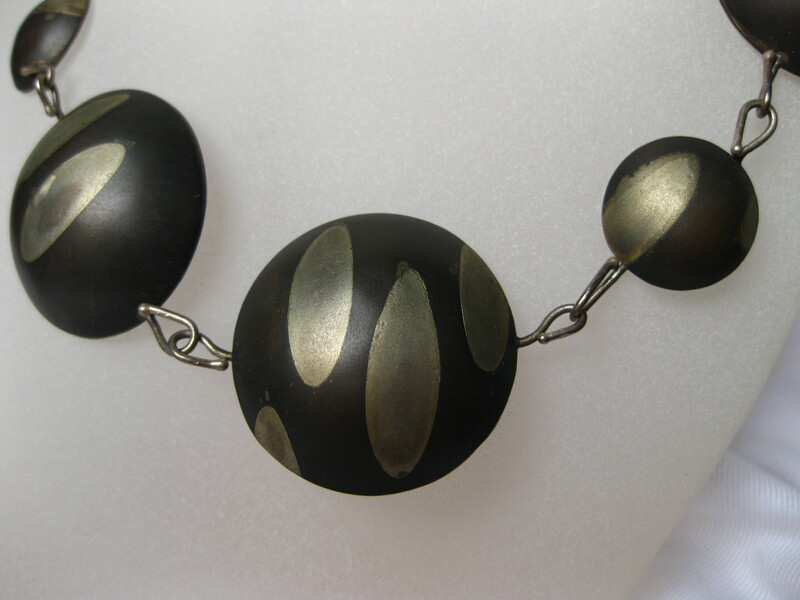 I used to sell my baubles in galleries across Canada and in New York City. Now, I’m trying to figure out the online thing. I have a little following in different pockets of the US and Canada (um, that would be friends, and relatives of friends). Plus I put up an etsy shop (me and 2 or 3 million others). My obsession is actually rocks, and I spend most of my time looking for really cool and unusual stuff. Right now I am in hot pursuit of rose cut anything. 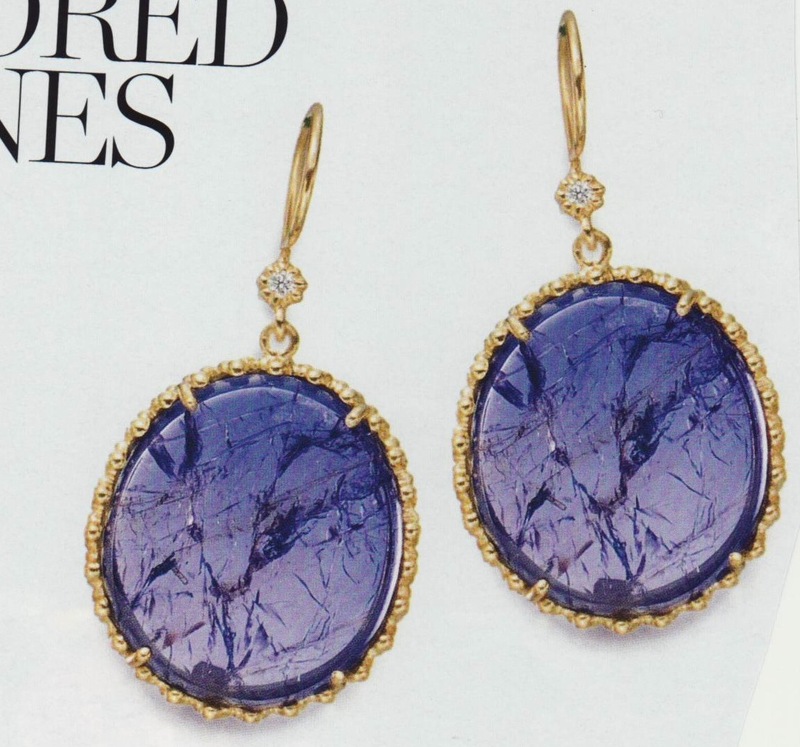 But especially tourmalines and sapphires. The downside of doing this (although, really, I shouldn’t be boo hooing) is that when people do decide to buy your goodies, it’s like parting with your children. There are some pieces that are NOT for sale, but I’m not showing those. The minute you say “Not For Sale”, that’s when everyone starts clamoring. However, even when they ARE for sale, sometimes the pangs of regret happen. 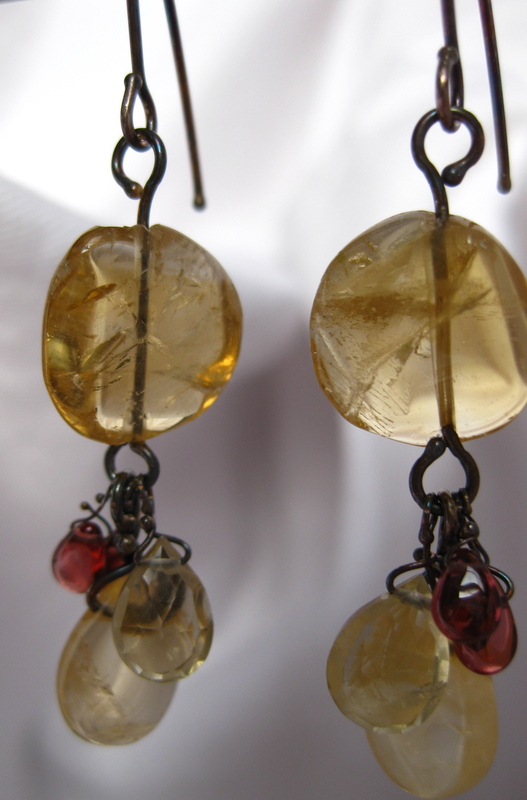 For my 1st post, I will show a pair of earrings that were actually surprisingly hard to give up. When my friend Missy picked them for her sister, my heart sank. I take solace in the fact that they went to a beautiful woman! 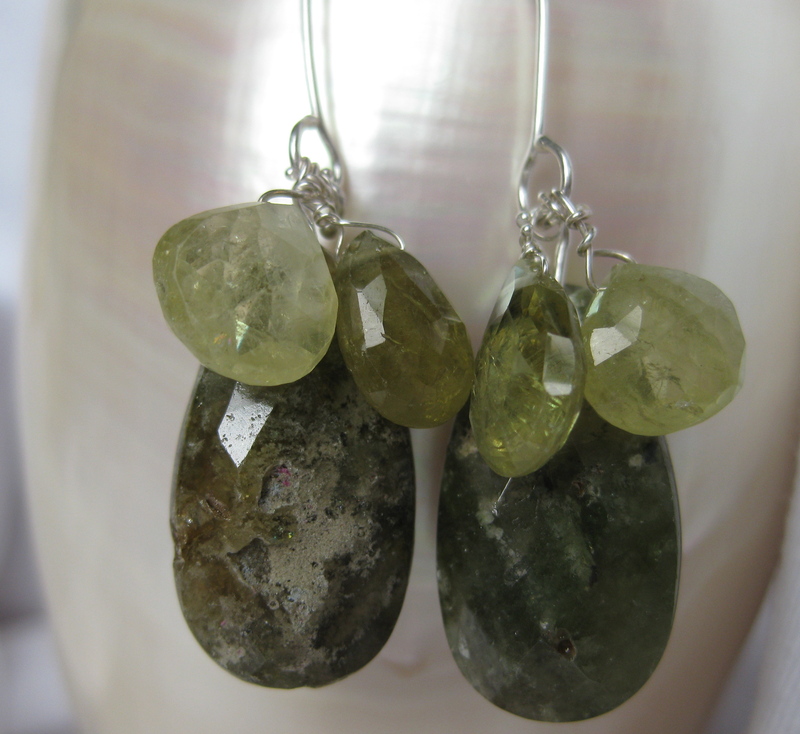 You are currently viewing the archives for January, 2012 at ledajewelco.